Rock The Vote is launching "Democracy Class" this week, bringing a one-period high school class on the importance and history of voting to over 2,000 schools. Why it matters: Rock The Vote says that youth voters registered through their program had a turnout rate 30 points higher than the national youth average in the 2014 and 2016 elections. Their goal is to register — or pre-register, for those under 18 — 160,000 students in time for the midterm elections. 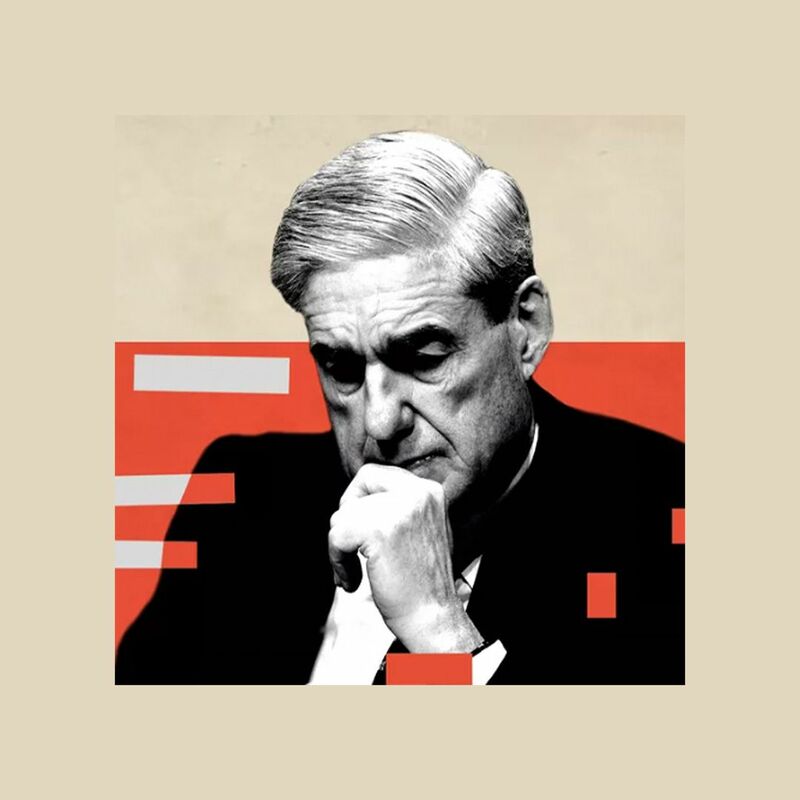 The backdrop: The Democracy Class curriculum covers the importance of local elections, a civics lesson through which students can work on a project to address an issue impacting their community, and modern-day voting rights. More than 100 organizations and school districts have signed up to bring Democracy Class to their classrooms. American Eagle Outfitters is sponsoring this pre-midterms effort as a way to try to reach even more youth voters. 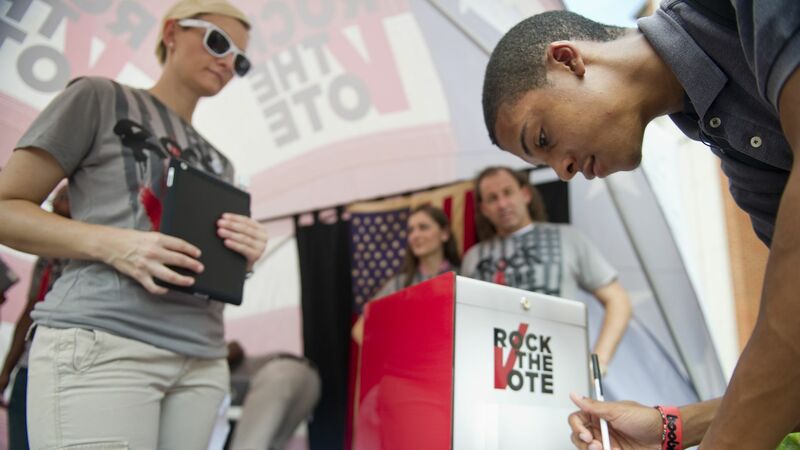 By the numbers: In 2014, among those registered to vote through Rock The Vote, 53% voted compared to the national youth voter turnout average of 19.9%. They had an 81% turnout rate in 2016 — and 58% of those voters had never voted before.